An ionic compound is any compound in which an electrostatic force holds the ions together. Ionic compounds are made of positively charged particles that rest against negatively charged particles in order to balance out the two particles’ magnetic imbalance. They can be found in both solid and liquid states, although solid ionic compounds are poor conductors. Ionic compounds can be used in a number of applications, most of which involve electrical conductivity. All ionic compounds are made of microscopic crystalline structures composed of positively charged particles called cations, and negatively charged particles called anions. 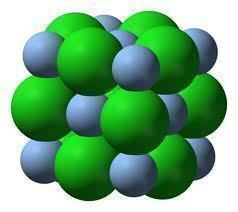 In an ionic compound, cations and anions bond together to form a lattice that is very hard and brittle. When in a solid state, ionic compounds are not good electrical conductors because their ions cannot move around much. 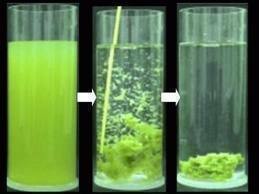 In an ionic liquid or compound that has been dissolved in a polar solvent, however, an ionic compound’s ions are pulled apart and allow electrons to flow freely among them. Ionic compounds have many purposes. Table salt is an ionic compound. In fact, all forms of ionic compounds are salts. As a result, ionic compounds can be mixed with other substances to produce various properties or broken down in a solvent and used for their electrical conductivity or other purpose. Ionic compounds are also widely used in the textile processing industry to remove dyes from fabric. Ionic compounds have several important advantages. They have very high melting and boiling points because their ions are bonded together so well. Ionic compounds are very strong and are difficult to break. Ionic compounds that water, alcohol, acetone, or another polarized solvent has dissolved provide high electrical conductivity. 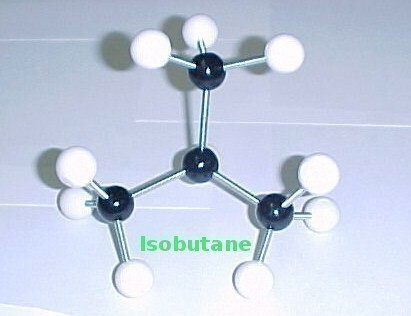 They are generally nontoxic, nonflammable, and can be produced from a number of different elements. Additionally, the ratio of cations and anions within an ionic compound vary, which causes different properties to be produced. Although ionic compounds are advantageous, they also have several disadvantages. For example, solid ionic compounds are very brittle and tend to shatter when broken. Ionic compounds have low thermal conductivity and are usually solid at room temperature. 230 queries in 0.514 seconds.